1 Accounts opened its doors 5 years ago. As time and technology has moved on, so has 1 Accounts and so to celebrate our 5th birthday we decided to treat ourselves to a new Website! – Whoop! Over the last 5 years 1 Accounts has grown dramatically. We have moved into a larger office, expanded our client base and gained 5 new staff members. The business has come on leaps and bounds from when Paul & Jenni were running the business from their home. It was clear this growth needed to be reflected in a cool new website. The feedback we have had from our clients over the past year, is that their new online software is giving them their lives back. We are freeing up our clients time so that they can spend more time with their families, increase their handicap or even go on longer holidays. We believe that time is unnecessarily spent doing your accounts when you should be out enjoying life. Our old website has a heavy focus on Sage One. 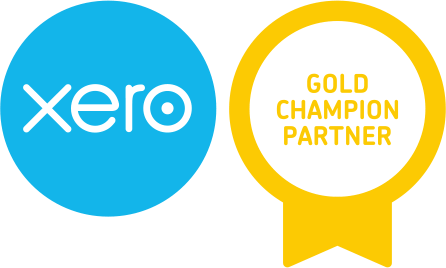 As our existing clients know we still use Sage, however we have now broadened our horizons and are now Xero Gold Partners. We are looking forward to expanding our expertise so we can offer our clients the best online accounting solution for them. You will notice that our services have changed. We are no longer offering the essential, full and premium service. We felt these names were boring and did not reflect our clients’ needs. We now offer services for a range of Limited Companies according to where they are at in their business journey. Young Business, Growing Business & Rapid Growth. The last 5 years have been a whirlwind and we can’t wait to see where the next 5 takes us! “I have always enjoyed being an early adopter of technology and saw the potential of cloud based accounting from the very beginning. Starting a new company based solely on a cloud based service was a risk but I am delighted to say that it has paid off. “We have carved a niche as experts in the online accounting arena and have formed solid relationships with the leading providers of online accounting software – Sage and Xero. 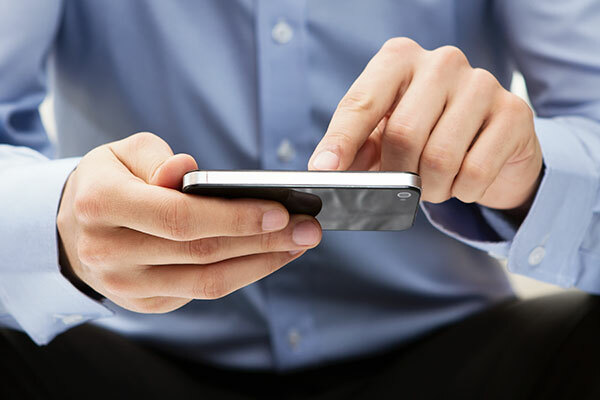 “We are using the technology to do things differently to a traditional accountant. No time sheets, fixed fees paid by monthly direct debit and we use the software to automate the compliance. We can then use the time saved to add value to the client’s business.